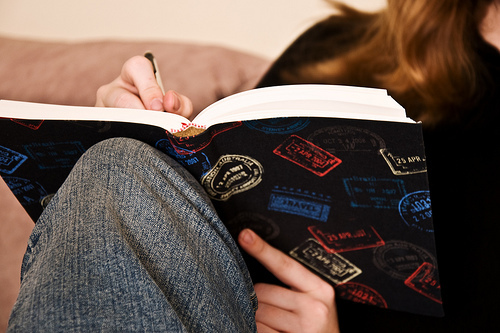 Here’s our list of the best travel writing competitions across the internet. We have scoured the internet for you as many of the competitions in Google are outdated, but sites like the Guardian and Independent seem to leave their pages live, which is extremely annoying for the user. Keep a look out for our competitions as we pay around $1000. Offers £200 if your article is published and £1000 for article of the year. £2000 of travel vouchers to spend at a specific site. Runners up get Rough guide book bundles. $500 cash prize, like the above there will be a lot of competition. Annual competition where the winners get sent away on assignment – perfect for someone to get into travel writtting professionally. 1 months accommodation, single round fares and $5000 of spending money. Travelbusy is a participant in the Amazon Services LLC Associates Program, an affiliate advertising program designed to provide a means for sites to earn advertising fees by advertising and linking to Amazon.com.